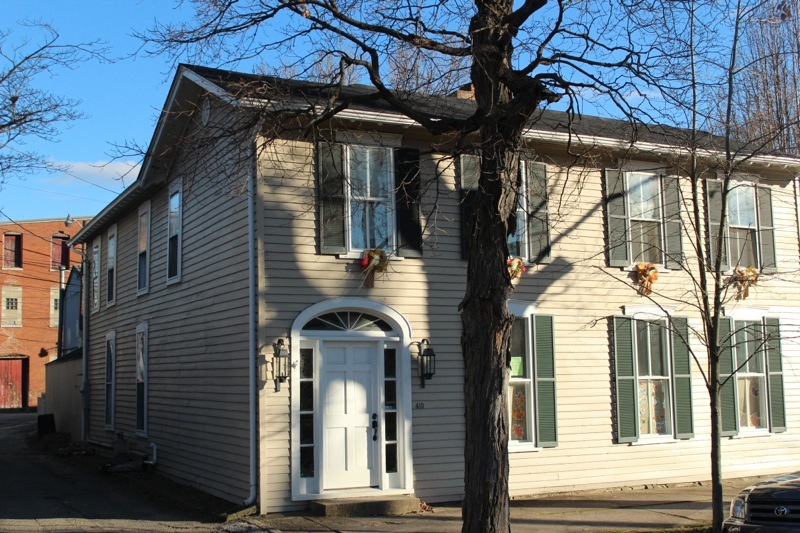 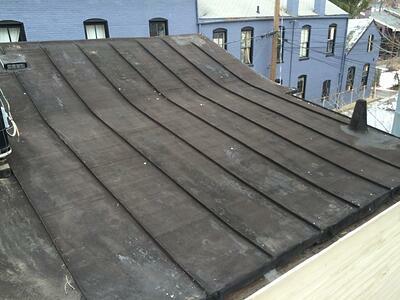 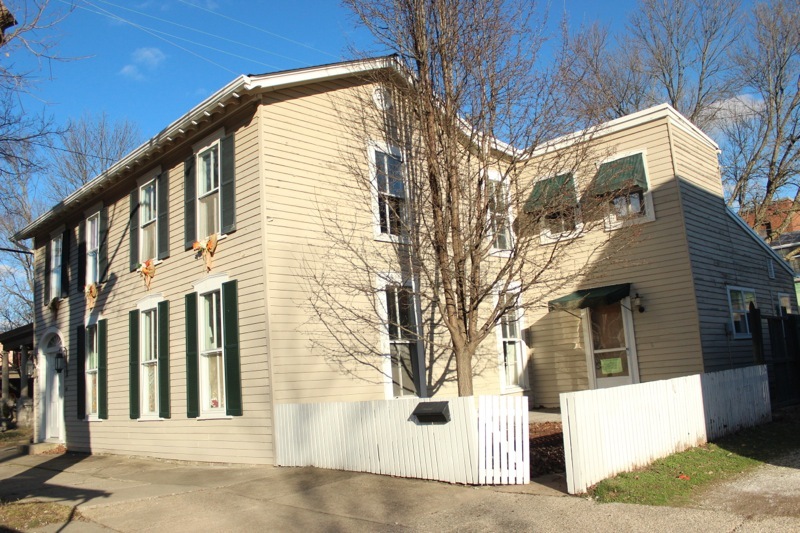 This historic home had asphalt shingle on the front but had standing seam metal on the back. 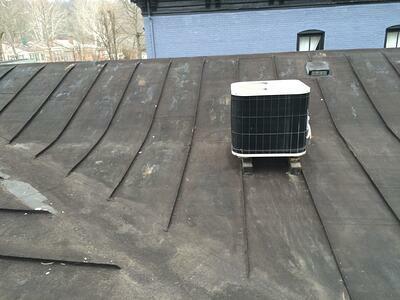 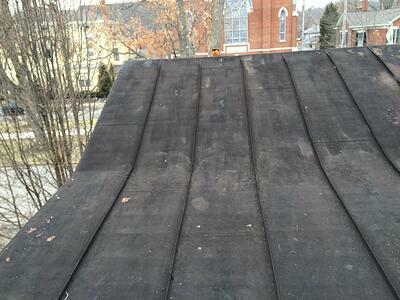 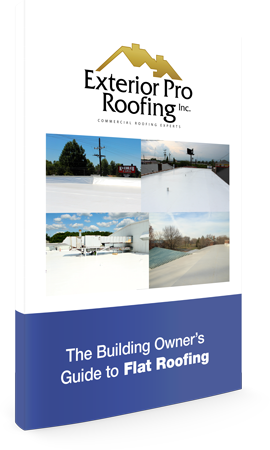 Our crews installed new shingle and then did a metal roof recover over the old leaky metal. 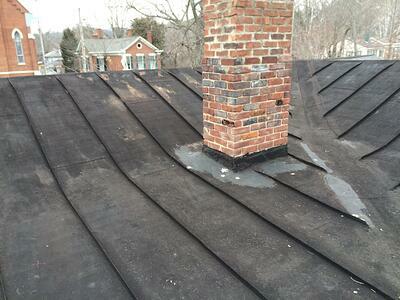 This helped the homeowner stop the roof leak and stay in budget.